Patriot Stone Restoration Serving the San Francisco Bay Area, stone cleaning, polishing and restoration. Looking for a quality company in the Tri-State area (NY / NJ / CT) to clean and maintain your marble, travertine, granite and other natural stone? We understand that your floors and surfaces are a reflection of you. 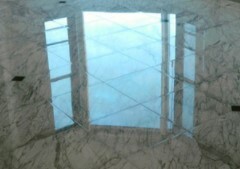 Fabracleen specializes in cleaning, restoration & maintenance of marble and other stone. We use Earth Friendly products and techniques whenever possible. 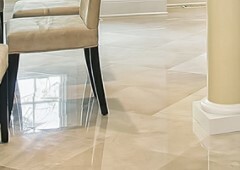 We repair, restore, protect, and maintain marble, granite, travertine, and all other types of natural stone throughout the West Palm Beach, FL area. From floors to countertops to shower walls, we clean, hone, polish, grind, and seal your natural stone using only the very best equipment and supplies and the most effective techniques. 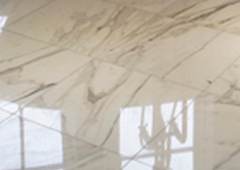 We also provide tile and grout cleaning services, including sealing and color sealing. 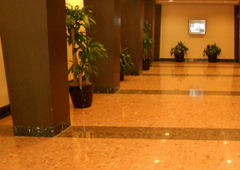 Your natural stone, terrazzo and tile are in the best of hands with Set-In-Stone Restoration. We can make it look like new again and help you keep it looking that way. We also offer premium solutions, such as ClearStone®, a state-of-the-art stone surface protection, to protect your fine natural stone from staining and etching. Rockland Stone Restoration is a family-owned company specializing in the restoration and maintenance of natural stone and tile. 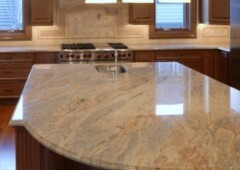 Services offered include grinding and honing, polishing, cleaning and sealing your natural stone surfaces. We also perform tile and grout cleaning, crack and chip repairs, stain removal, and Color Sealing for stained, faded and discolored grout. We clean, polish, repair, restore, and protect natural stone, terrazzo, concrete and quartz floors, countertops, and other surfaces for residential and commercial customers throughout the Central Florida area. We deliver exceptional, high-quality services, using only the best products and the latest tools and technologies. Our restoration process is known as diamond grinding and honing, which gives the stone better clarity and reflectivity than other restoration methods. Years of experience, ongoing specialized training, quality equipment and a dedication to superior workmanship insure that your residential or commercial floors reflect your own standards. 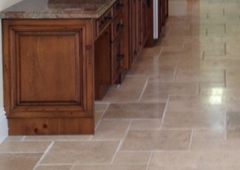 So, whether your floors are natural stone (marble, granite, travertine, slate, etc. 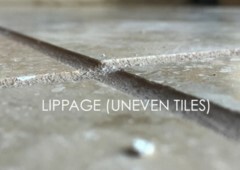 ), concrete, tile & grout, vinyl or carpeted, we can restore them to like new and help you keep them that way. With decades of experience, we know marble and other types of natural stone better than most of our competitors. We understand and appreciate each stone's unique characteristics and our work produces stunning results. Our passion for what we do and a strong commitment to educate our customers on proper care and maintenance is evident in every single job we do. We are experts in polishing, honing, grinding, cleaning and sealing of marble, granite, travertine, terrazzo and all other natural stone. We repair damage such as chips, cracks and etches. Our job is to repair and restore all stone surfaces from floors to countertops to walls inside or outside no matter how big or how small. 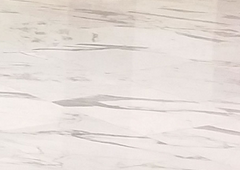 Stone Restoration Services is the premier restoration and maintenance company for all natural stone surfaces serving Detroit and all of Southeast Michigan. We provide stone restoration services and consultation to our customers as well as the education and product recommendations needed to properly maintain and preserve a natural stone investment. 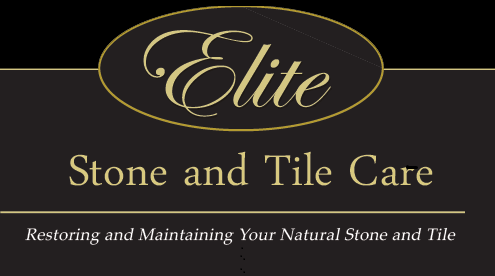 We are licensed, insured and bonded and are members of the Marble Institute of America (MIA)and a Certified Stone and Tile PRO Partner. 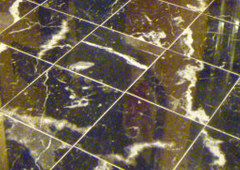 Does your marble, travertine, granite or other natural stone need service? Is it in need of repair, sealing, or ongoing maintenance? 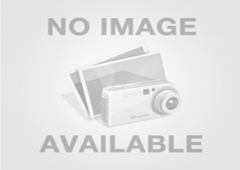 Then you need the services of a stone cleaning and restoration PRO. Stone cleaning and restoration PROS are trained and skilled contractors that clean, polish, hone, repair and seal natural stone including marble, granite, limestone, slate, travertine, terrazzo and all other stone. They service floors, countertops, shower walls, fireplace surrounds, as well as outdoor stone surfaces from pool surrounds to patios, monuments, fountains. Most cleaning and restoration PROS service both residential and commercial services and provide ongoing maintenance services.